At the time being I am staying in the animal kingdom for my posting of images. 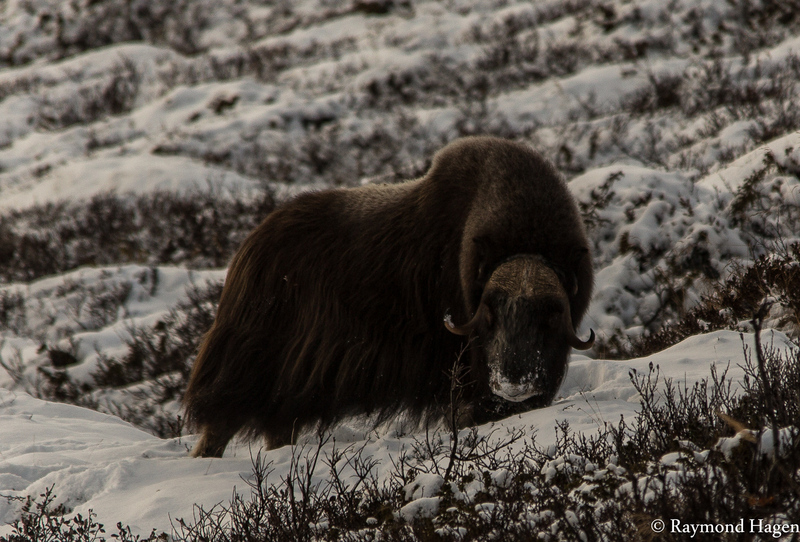 Todays image is of musk ox, that is besides the Polar bear the far most Dangerous animal in Norway. 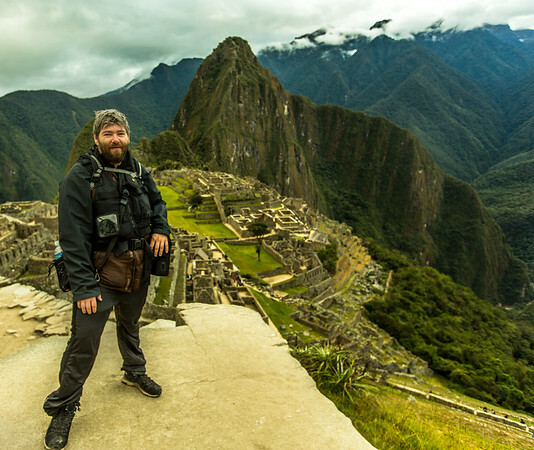 To be quite honest, I was a little bit to close when this shot was made, but it was winter, my guide was excellent, and I didnt seem to bother them all that much. They where busy doing nothing.